Desert Jewels was easy to research. Not only was I able to interview one couple who had been in the camps when they were about my protagonist’s age, but there were a myriad of memoirs written by people who took the same path. That’s because the events occurred in a short time frame and many of the people who took that path were students or professors at the University of California at Berkeley—including writers and artists who recorded their experiences. Researching my second middle-grade historical was much harder. As mentioned in my last post, Creating Esther is about an Ojibwe girl who goes to an Indian boarding school at the end of the 19th Century. 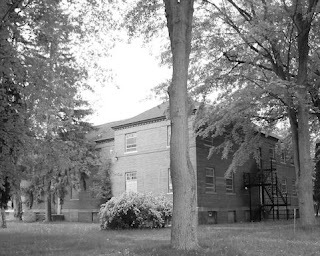 There are plenty of memoirs about the Native American boarding school experience, but few come from the right perspective. Most took place several decades later, when the students knew what to expect. Others came from the male perspective or that of a white teacher. The three most helpful memoirs are (1) three essays by Zitkala-Sa (Gertrude Bonnin), which can be found in her American Indian Stories; (2) No Turning Back: A Hopi Woman’s Struggle to Live in Two Worlds by Polingaysi Qoyawayma (Elizabeth Q. White); and (3) Red World and White: Memories of a Chippewa Boyhood by John Rogers (Chief Snow Cloud). The Zitkala-Sa essays tell about her experiences as a Native American student and teacher shortly before the time of my story, but they are short on details. No Turning Back begins at about the right time and provides a few more details, but it spans a number of years and is written by a woman from a different tribe than my protagonist. Red World and White provides a more detailed look at Ojibwe (Chippewa) reservation life around the right time but gives little information about the male author’s boarding school experience. 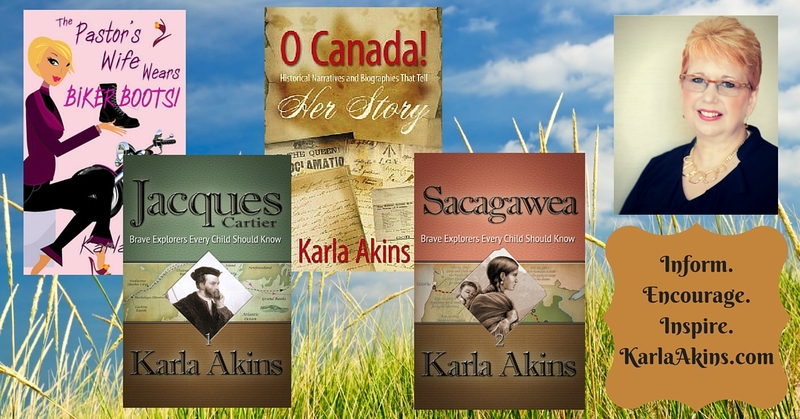 I also read a number of academic books about the Native American boarding school experience or the Ojibwe tribe. Putting all this information together with what I learned from location research, I believe I have portrayed an accurate picture for my readers. But it wasn’t easy. Picking the right pieces was hard, but cultural respect requires it. Next month I’ll talk about the location research that helped me understand the broader picture. The photo at the head of this post shows one of the abandoned buildings from the Mount Pleasant Indian Industrial Boarding School. I took the picture on my research trip last year. And before you ask, I wasn’t intentionally trying to make it look old. Somehow I set my camera to grayscale and didn’t notice it until later. Stein on Writing is one of my favorite writing instruction books. I first checked it out at the library, but I found I wanted to highlight a lot of things, so I had to purchase the book for myself. This book is different from a lot of writing instruction books because it is actually written by an editor. (I know; it has become a trend lately for editors to write instruction books, but in 1995, it wasn’t. I believe.) I really enjoyed getting down and paying attention to what Sol Stein had to instill in me. I want to become a better writer, so this book does exactly that. Stein has a huge chapter on creating interesting characters. You want to give a character a background that makes them interesting. Who really wants to read a story about a character that is good all the time and nothing bad happens to them? They don’t make bad choices. They marry the perfect guy and have the best behaved children. BORING!! So not real. Life has a bunch of bumps and bruises to it. So should your character. He breaks down tricks on how to breathe life into your character. What makes them stand out? What made Sherlock Holmes a household name? He solved crimes, but that isn’t the most rememberable characteristic of him. He was quirky and had social issues, but he was smart and saw things others didn’t see. Even the trained Scotland Yard officers. I want to create characters like that. I really enjoyed the chapter entitled “How to Use All Six of Your Senses.” It is short, but there is a lot of information in those few pages that really help you draws the reader into the pages of your story. I’m still working on how to incorporate all six senses into my story. I have been studying Susan May Warren’s books to help improve my techniques on using my six senses since she is good at inviting her readers into their surroundings. 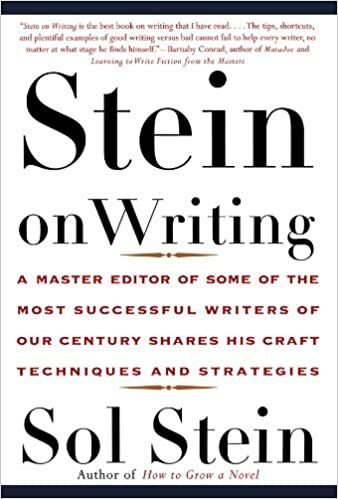 In conclusion, there is a lot of important information in Stein on Writing, that this blog post doesn’t do the book justice. Take my advice. It is a good book to have and read over a period of time to improve your writing. What is an area of your writing that you are still working on to improve? Is there a book that jumps out at you that has helped improve this area for you? Have you studied an author who is a master at your point of weakness? Amazon Restricts Promotion of Books with "Religious or Spiritual Content"
I promised in my previous post to share the results of my experiment with various marketing tools that Amazon and its subsidiaries offer to self-published authors. The newest edition of my book, Setting Goals That Count: A Christian Perspective, went "live" with Amazon and Kindle in mid-March. With recent advances in print-on-demand and e-book technology, as well as Amazon's commitment to make its publishing platform as user-friendly as possible, production is now the easiest aspect of the whole process. It's possible to produce a steady stream of new books in print and electronic formats with minimal distraction from my writing routine. Thank you for submitting your ad campaign "________" for review. To help provide a welcoming experience for customers of all faiths and beliefs, we restrict religious advertising at Amazon. Our creative acceptance policies for books available at https://advertising.amazon.com/ad-specs/en/policy/KDP-acceptance/, notes that we are unable to approve your ad if it contains overtly religious or spiritual ad copy, images, or symbols (for example, the Star of David, a crucifix, the Star and Crescent). Please re-submit your ad after bringing it into compliance with our creative acceptance policies. Apparently, my book's overt Christian message excludes it from the usual Amazon promotions. I wonder, have any other ACFW members stumbled across this problem with their Christian fiction? In an ironic twist, Blogger wasn't playing nice when I was writing this post. So I wrote it on my own blog, which uses WordPress. Karla Akins is the author of The Pastor's Wife Wears Biker Boots and countless short stories, biographies and other books for middle grades. She currently serves as President of ACFW-Indiana Chapter and resides in North Manchester with her pastor-husband, twin adult sons with autism, and her mother-in-law with Alzheimer's. Her three dogs and two cats are attentive editors.